The release is currently available as a direct download here (968MB) or as an over-the-air download. It's available only to iPhone 4S users. Apple said in a knowledge base article that the update "fixes an issue that could impact cellular performance and reliability for iPhone 4S." No release was issued for iPhone 5 or other models of the handset at this time, despite claims from iPhone 5 owners that they were also negatively impacted by the iOS 6.1 update. Two weeks after Apple released iOS 6.1, a number of iPhone 4S users began reporting battery drain and overheating issues possibly related to the update. British wireless carrier Vodafone UK even sent out a warning telling iPhone 4S owners not to upgrade to the latest OS version because the carrier determined it to cause 3G performance problems. For instance, Apple's Support Community forum battery drain and overheating problems after applying the iOS 6.1 update. In particular, the carrier noted that iOS 6.1 was creating intermittent problems with iPhone 4S models, causing the handsets to experience 3G-related issues with making calls, sending texts and accessing the company's data network. The reports on Apple's support forums, however, suggested that the problems may not be limited to just iPhone 4S users and may also affect iPhone 5 users to some extent. One iPhone 5 owner saw their battery drain of 35 percent overnight, while an iPhone 3GS user said Apple's latest update actually boosted battery life. 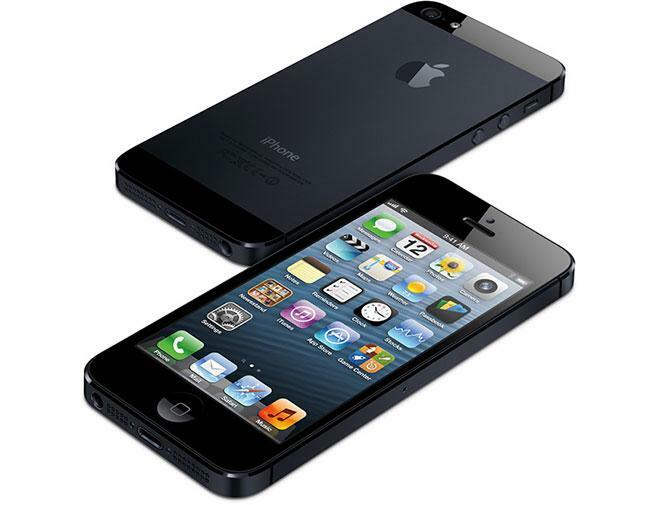 It's unclear whether Apple is separately preparing an iOS 6.1.1 update for iPhone 5 owners. Apple released iOS 6.1 on Jan. 28, delivering feature enhancements like added LTE support.